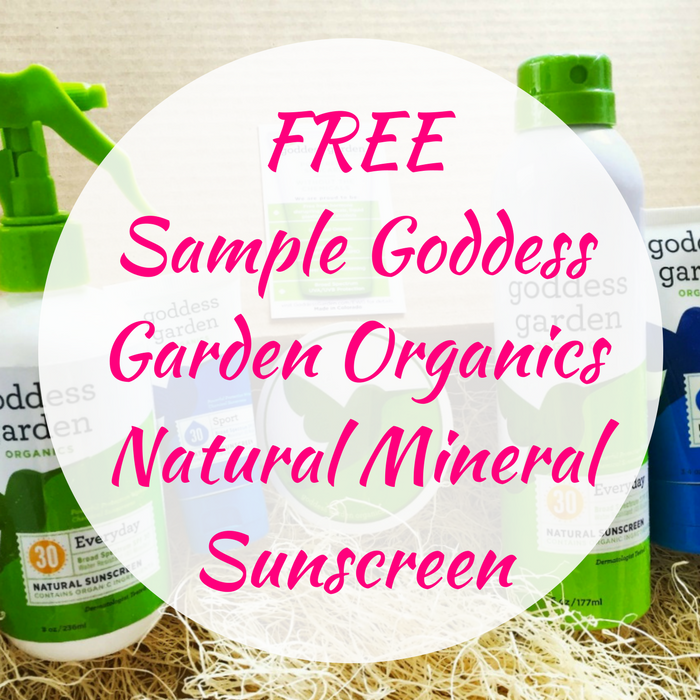 FREE Sample Goddess Garden Organics Natural Mineral Sunscreen! You are here: Home / Expired / FREE Sample Goddess Garden Organics Natural Mineral Sunscreen! Here’s another great FREEbie for you! Click here to get a FREE Sample of Goddess Garden Organics Natural Mineral Sunscreen by just simply answering a couple of questions and fill out a short form! Yay!